Private charter snorkeling is the the perfect way for small groups and families to experience the best that the Great Barrier Reef has to offer. You can visit coral cays, islands or the outer reef when snorkeling on a private charter boat. 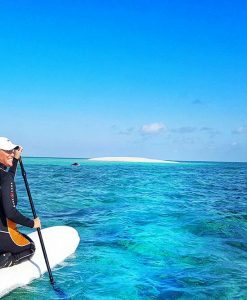 The bigger day boats are bound to visit particular reef sites where they have allocated moorings and therefore are not as flexible as private charter snorkeling. Private charter snorkeling allows for later or earlier departures and ensures you escape the crowds. 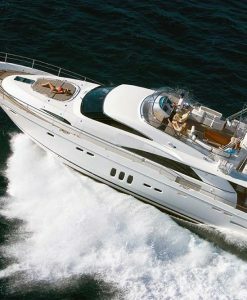 Typically on private charter snorkeling boats you visit pristine reef locations. Reef traffic is limited to schools of fish and reef creatures, instead of masses of people. 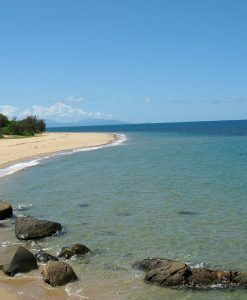 Low Isles is a fabulous destination for families with small children or groups with not so confident swimmers. 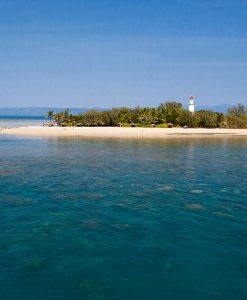 Port Douglas Reef Charters has a few yachts that offer private charter snorkeling tours to this beautiful tropical paradise. 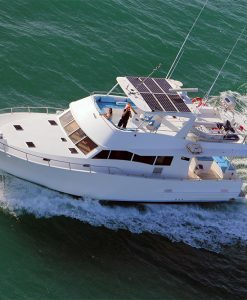 If it is the outer reef you are after then there are some great boats that offer private charter snorkeling day tours to the Great Barrier Reef. 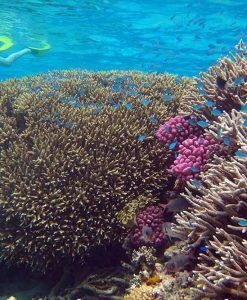 Opal Reef is one of the best snorkeling reefs to visit, being broad and shallow- perfect for seeing the vividly bright corals and schools of colourful reef fish. 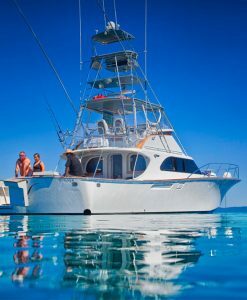 Of course the ultimate private charter snorkeling charter is a liveaboard experience. 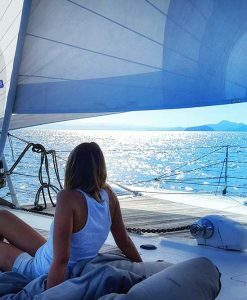 Charter your own boat for a few days and head north to explore the many islands off the coast of Port Douglas. Island hop your way up to Lizard Island for an amazing private charter snorkeling experience.You can mix up your activities to include beach combing, a spot of reef fishing and snorkeling. At night you can moor up in the sheltered lagoon of a tropical island for a quiet night sleep. Private charter snorkeling boat charters can be arranged and individually tailored to suit your specific needs. Contact us today to investigate our private charter snorkelling options.